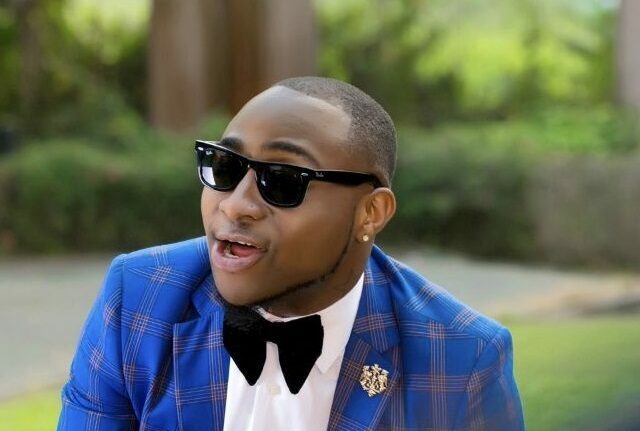 Nigerian singer, Davido is yet to make history as he will become the first African artiste to perform at “Music of Black Origin” (MOBO) Awards 2017 which will hold at the First Direct Arena in Leeds, UK on November 29. The Awards show will be hosted by Maya Jama and Marvin Homes, which will broadcast on UK Channel 5 at 11pm. Other acts that will be performing at the event include Cardi B, Krept & Konan, Stefflon Don and Music Week On The Radar stars Yungen plus Yxng Bane. 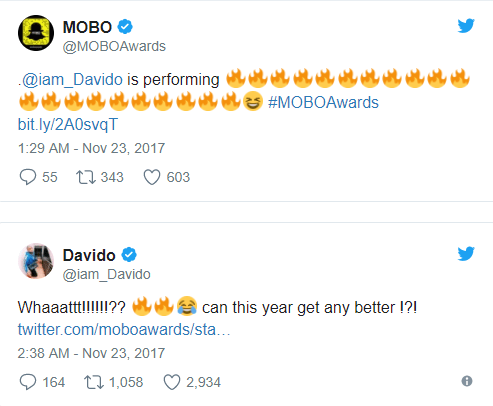 Davido was nominated at the MOBO in the Best African Act category. The singer who has enjoyed a great year, goes up against Wizkid, Maleek Berry, Mr Eazi and others.